We are one of the very few companies that can comprehensively create and manage light-using productions. 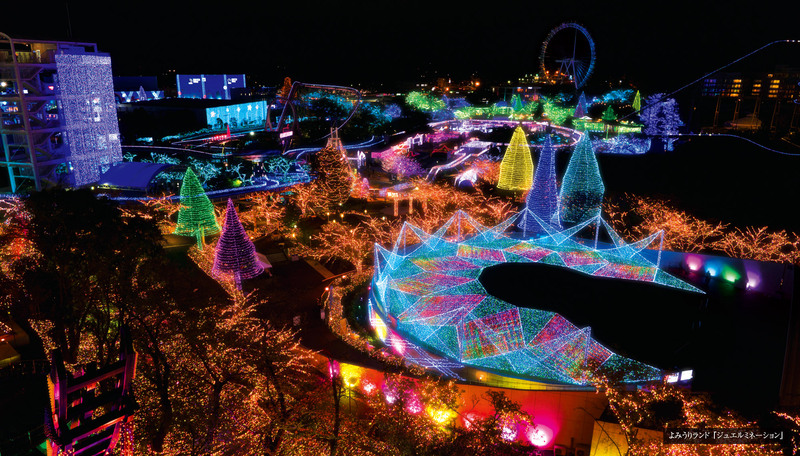 Our involvement in this arena includes planning illumination shows for theme parks, coordinating and delivering electrical lighting props, arrangement of program content and even the actual running of events. Effective and magnificent lighting is part of our well-proven expertise. With our robust team set-up, we will deliver safe and secure “comprehensive management of light illumination-involved events”, from the physical set-up and dismantlement of the stage, to furniture and fixtures management during off-seasons.